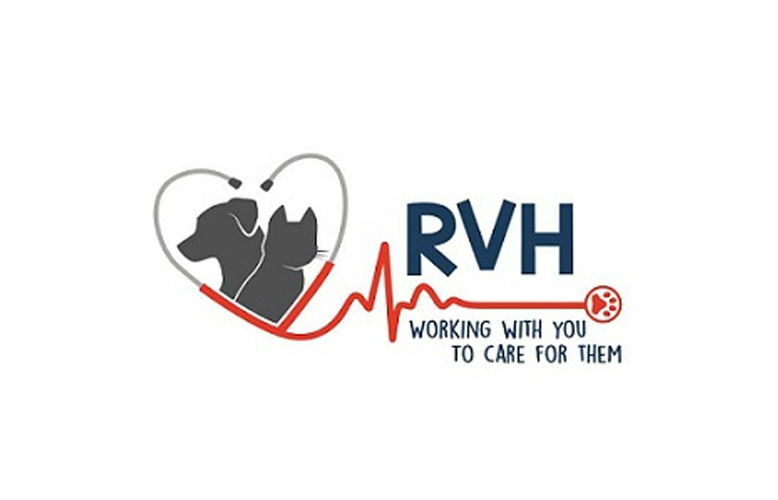 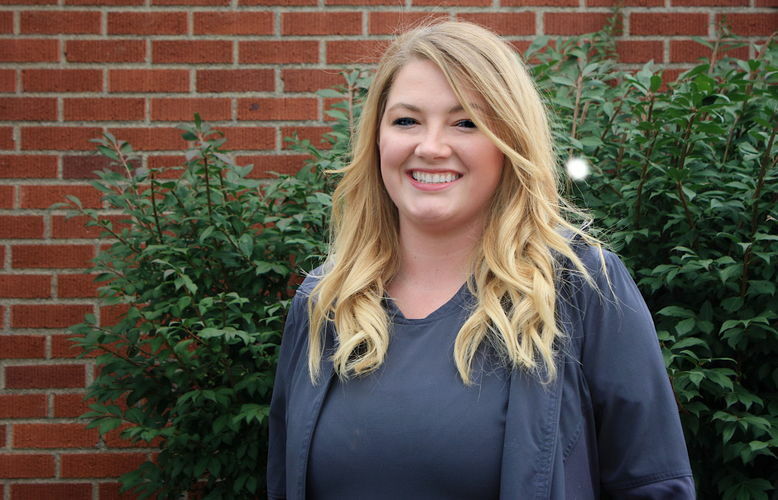 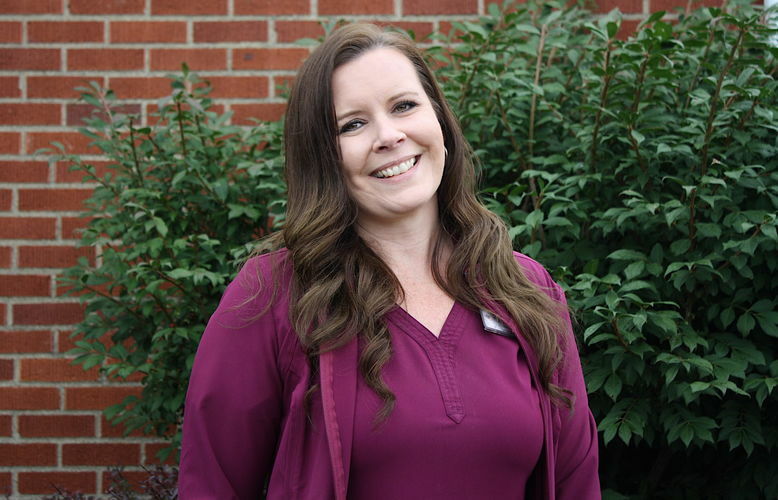 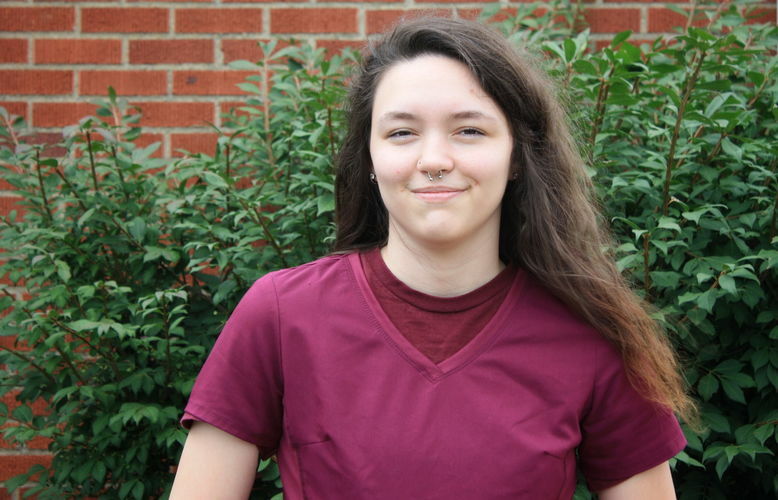 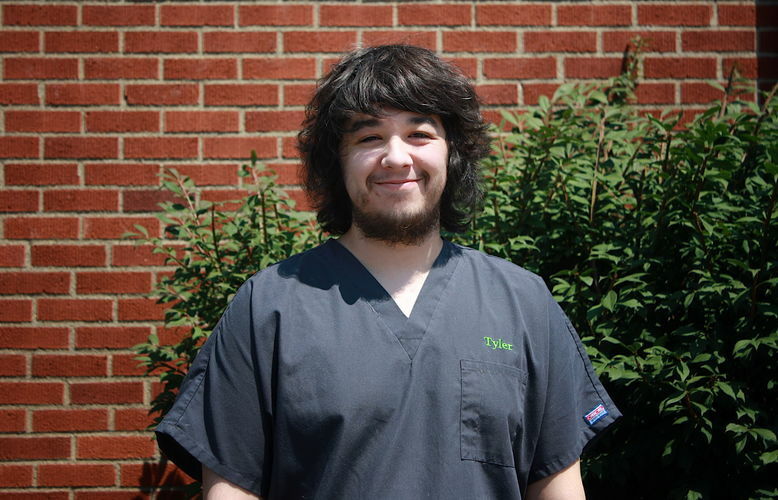 Meet the friendly staff at Rosehill Veterinary Hospital! 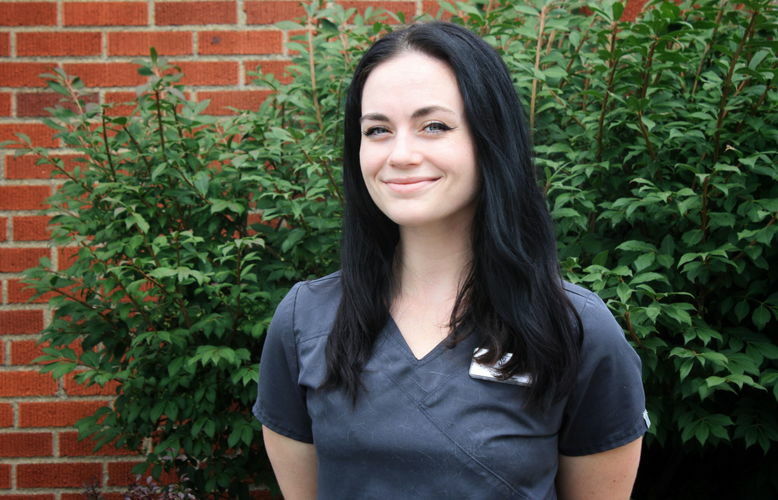 She has previously practiced in Gahanna, Westerville, New Albany, and Worthington. 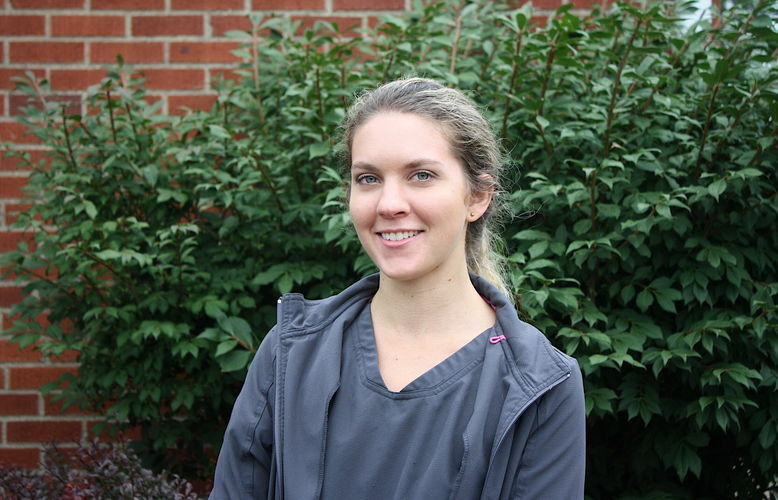 She has a special interest in soft tissue surgery and internal medicine. 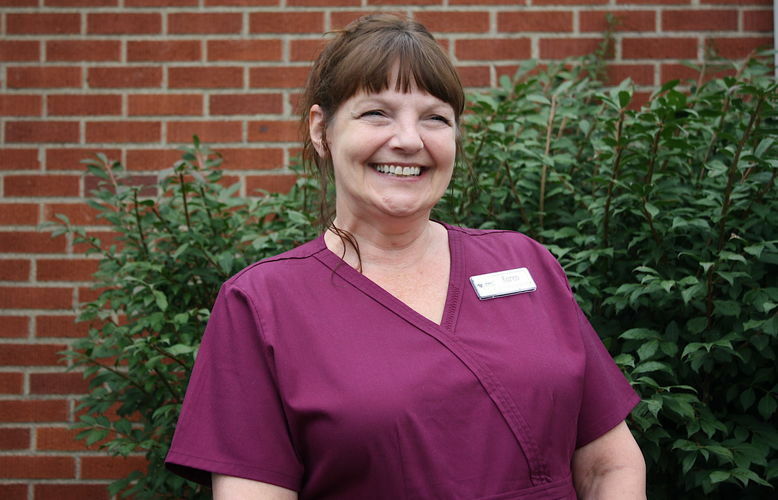 In her spare time, she enjoys playing soccer, biking, and walking her two dogs, Beckham and Finn. 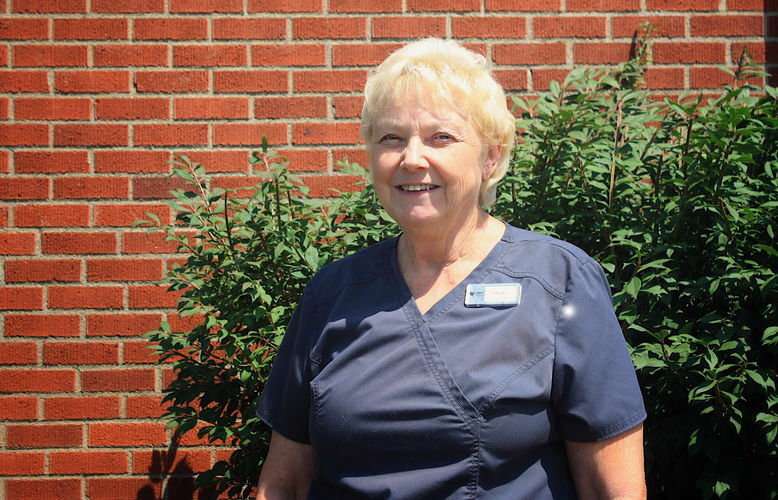 With her two sons in college she and her husband are now empty nesters, however they still have three cats, two dogs, and a cockatiel to keep them company.